With the talk that e-books have finally arrived in Australia and that app reading with iBooks will open new markets, writers are getting forgotten. There's no doubt new markets and new readers are opening up with new technology, but few of these new revenue streams are passed on to writers. Including a forthcoming app on Sydney, I've written for five apps and the experience has varied considerably as publishers try to work out the rules. Mostly these projects have been re-purposing of text - that is getting text from a print project and using it in an app. In print this would be called syndication and an additional fee would be offered - often less than the original fee. By re-naming syndication re-purposing, publishers sidestep writer's fees. And there are good arguments for publishers making money off the digital frontier. They've invested in developing an app, gambled on costly technologies and have to work with unfamiliar distribution methods. But when publishers create a new revenue stream, writers deserve a share. When literary agent Andrew "The Jackal" Wylie stormed out on Random House earlier this year, he was demanding a share of digital rights for his authors. And when he didn't get it he started Odyssey Editions. The simple site design and quick retreat (he dropped from 20 to 7 titles and hasn't added any more for months) suggest it was more publicity stunt than publishing house. Wylie is now making nice with Random House again but secured for his high-profile clients close to 40% in royalties. Compare this with the more typical 25% for print royalties (usually 10% in Australia) and digital rights should offer more to authors. 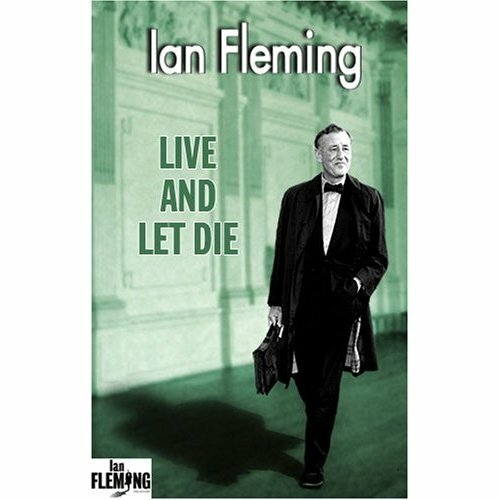 More recently James Bond fired a shot at traditional publishers: Ian Fleming's estate leapfrogged Penguin to sell e-books directly through Amazon. JK Rowling must be rubbing her hands together as her publisher Bloomsbury never secured the digital rights for Harry Potter and recently her agents have been saying e-Harry may be possible. But these are the big names making even bigger bucks. Surely smaller authors don't have the clout to demand more for their rights? This week, I was part of #ewfchat talking about apps. There was a lot of discussion about what apps meant for publishing and if some forms of writing worked better on apps or e-books. One excellent question was "Who are the new publishers?" The answer was simple: developers. With an app sold through the iTunes store, Apple take 30% as a distributor of content (which is similar to what a distributor of a print book takes) and leaves the remaining 70% to developers and content creators. You can see where Wylie's almost 40% for authors comes from. If publishers don't build realistic financial relationships with authors then there are other partners out there. And new partners will invest not just financially, allowing writers to re-invent themselves and what books can be. Not really on this topic, but related - have you seen the site where journalists make a pitch to the public and we pay them to write? I've donated to a story that interests me, but the writer needs $8000 dollars to write it, so I guess I'll be waiting a while before I read it. But it's a topic I'd be interested to read an in-depth article about.